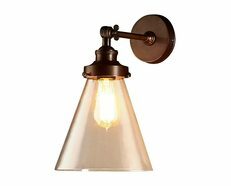 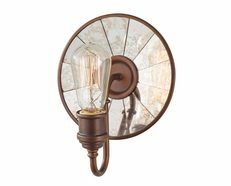 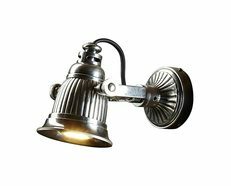 The Lennex collection by Feiss is a throwback to the Industrial Revolution, featuring open metal cages, exposed lamping and gooseneck detailing that resemble true vintage warehouse fixtures. 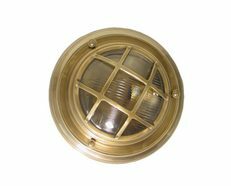 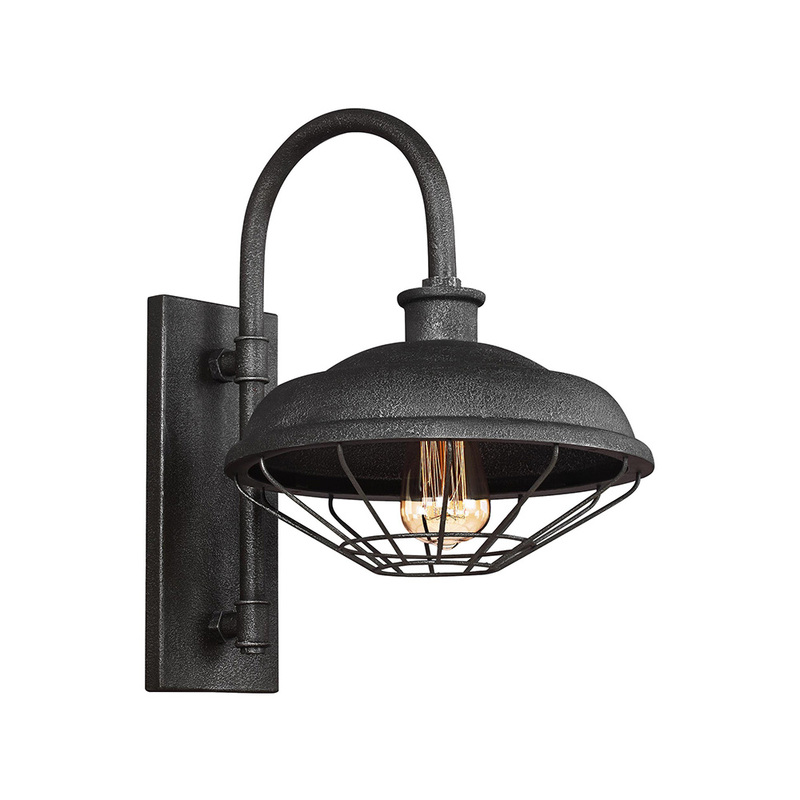 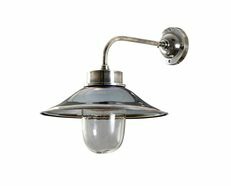 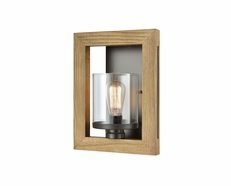 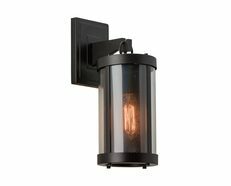 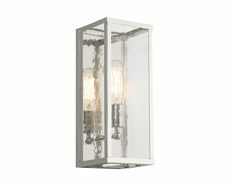 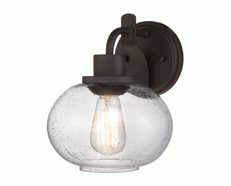 Real gas piping secures the pitted, rugged sand-cast shades, which are produced in a Slated Grey Metal finish. Products are not suited for outdoor use.